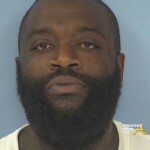 Rick Ross aka Ricky Rozay aka The Teflon Don aka Officer Ricky can now go back to being plain ole Rick Ross. 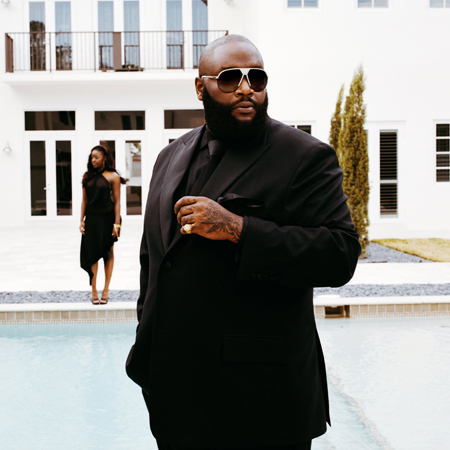 All those random aliases are no longer required because the multimillion lawsuit filed by the REAL Rick Ross (“Freeway” Ricky Ross) over the name “Rick Ross” was officially dismissed on Monday (November 1st). 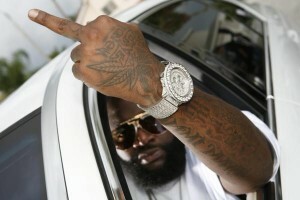 I’m sure Rick Ross is somewhere poppin bottles while Freeway Ricky Ross is shedding tears and checking his bank account. In May of 2010, “Freeway” Ricky Ross announced he would file a $10 million trademark infringement lawsuit against rapper Rick Ross, Jay-Z, Def Jam and Universal Music Group, for allegedly illegally profiting off of his name. 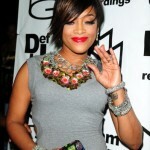 The lawsuit, filed in the United States District for Southern California, claimed the rapper, born William Leonard Roberts II, infringed on Freeway Ricky’s intellectual property rights by using the name to market his music. 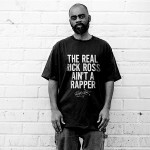 Freeway Ricky claimed Rick Ross’ image was based largely on his real life image as a former cocaine boss that moved thousands of kilos of crack cocaine in Los Angeles during the mid 1980’s and early 1990’s, before being caught up in the infamous Iran-Contra Scandal. 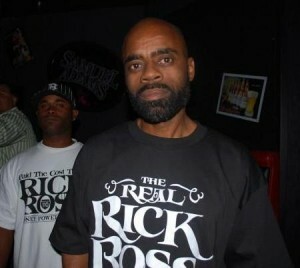 The lawsuit claimed that Freeway Ricky Ross’ real name had “secondary meaning” and value in commerce, due to his name being exploited in magazines, television specials and movies, like 100 Kilos. 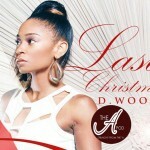 According to Allhiphop, it was that very fact that resulted in his lawsuit being dismissed. Jay-Z was also named in the lawsuit because he signed Ross to Island Def Jam in 2006, while he was President of the label. Since then, Rick Ross has released four hit albums: Port of Miami (2006), Trilla (2008), Deeper Than Rap (2009) and Teflon Don (2010). Freeway Ricky does have the right to appeal the ruling in a State court, within 30 days but it’s very unlikely that an appeal will get very far.